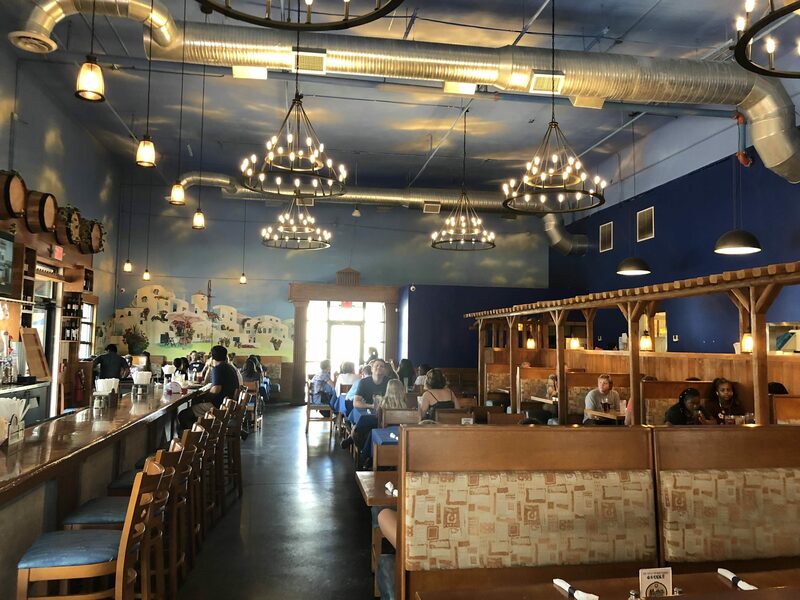 Taste the World Goes Greek! 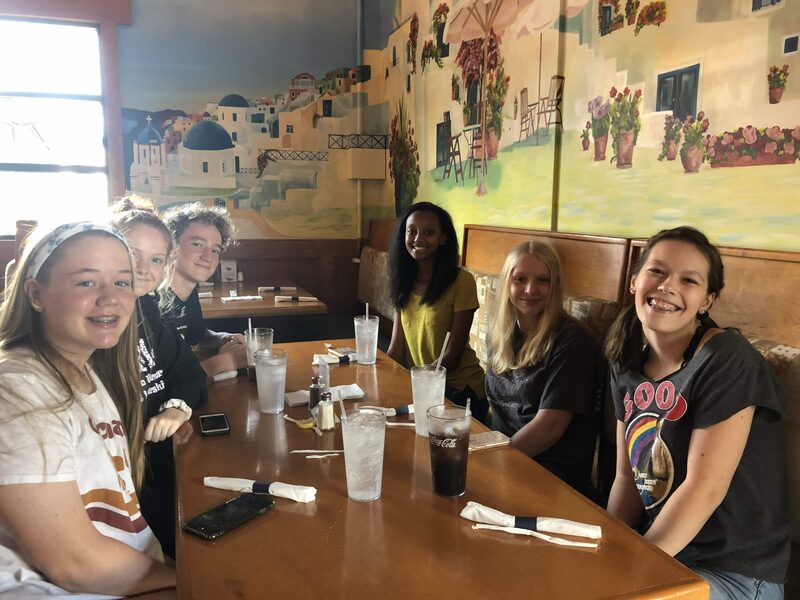 Our second meeting of the global cuisine club took us to Opa Greek Taverna in Smyrna. More than 60 students, parents, and siblings turned out to enjoy the buffet! Our next meeting will be in early December, so we hope to see you then! Fantastic environment to match the food! Magnet 9th grade students ready to eat! Loved the scenes from Greece! 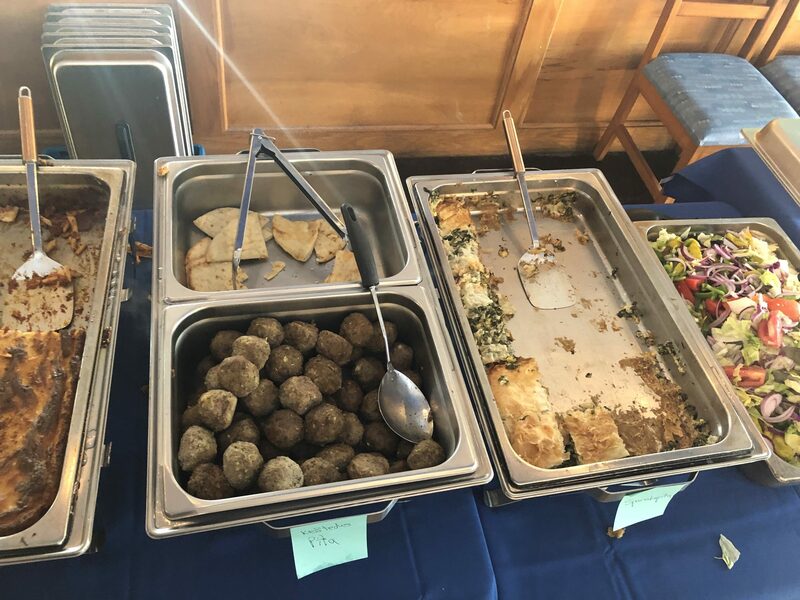 An amazing buffet of authentic and amazing Greek food choices!